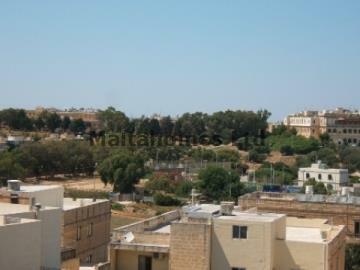 A newly elevated development positioned in a sought after region of Swieqi comprising of Maisonettes, Apartments and Penthouses, all of which are finished with that creative Italian touch, while having extensive natural sea and country views. A fair choice of one, two, or three bedroom Apartments with balconies and lift, two or three bedroom Penthouses with terraces and lift, and three bedroom Maisonettes with yards, this block boasts open space and tranquility. Furthermore, garages are available by separate negotiation.